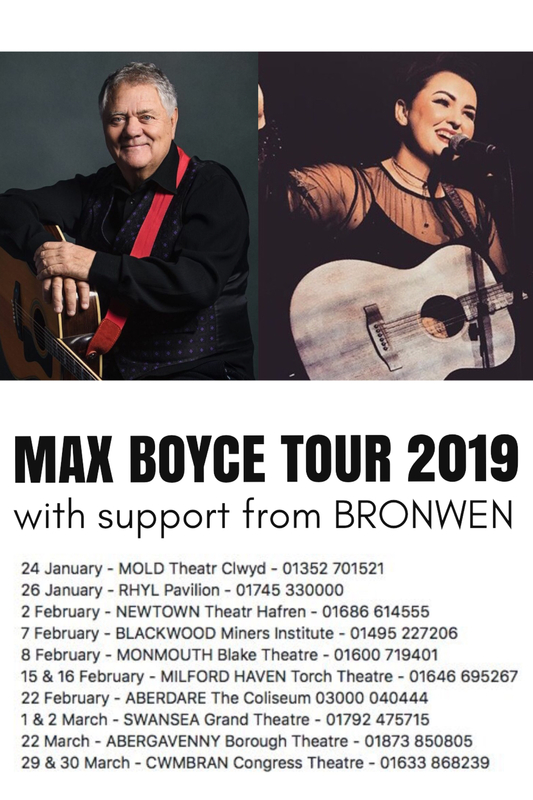 Max and I are off on tour again! Here’s another Live Session I did with the talented guys at SpitItOutTv on a beautiful rooftop in Camden on a sunny Summer’s day. It’s a cover of the The Foundation’s song Build Me Up Buttercup. The trailer for Pride has been released, and what a great trailer it is too! So looking forward to the premiere. Remember to go and see it with all your family and friends when it’s out in September this year. SWANSEA ALBUM LAUNCH JUST CONFIRMED!